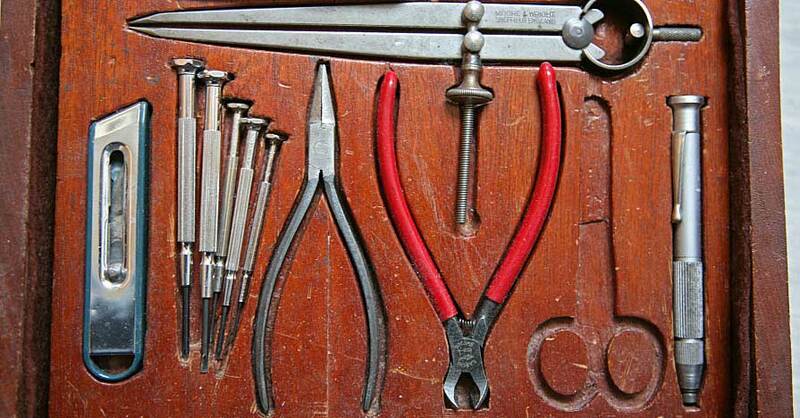 Having the right tool on hand and keeping all of your gear protected when you travel is essential. Whether you use your pickup for work or just your daily commute, proper bed storage is crucial. 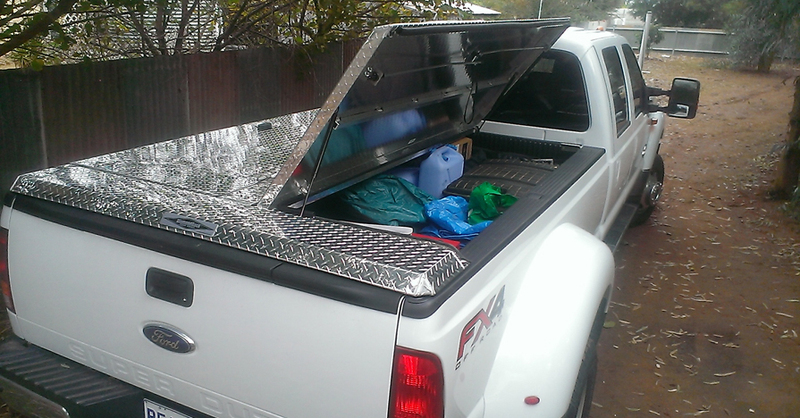 Truck boxes offer some good solutions, but can be expensive. If you have six to eight feet of space to work with, there are plenty of other options. Here are some DIY tips on how to customize your truck bed storage so you can say goodbye to clutter and get to work. Plastic tubs are an inexpensive and simple solution. Keeping your tools and smaller building supplies in plastic bins will keep them from getting wet and make them easier to find. 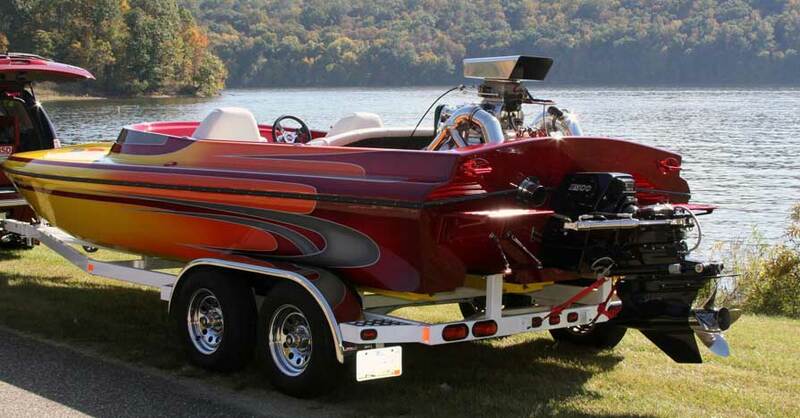 You’ll also have the option of shifting them around if you need to haul boards, pipes and other oversized items. Consider using tie-down straps or a brace to keep the tubs from sliding around while you’re driving. Whether you have an old one you were going to throw out or you can pick one up at a tag sale, a bookshelf makes a great way to keep things more accessible. Simply lay it down in the back of your truck and use the shelved sections as compartments to keep things separated. You can also mount a sheet of plywood with a set of hinges on top of the shelf to provide a flat work area and cover your storage compartments. While elaborate storage systems and diamond plate truck boxes may be too complicated for your needs, there are simpler boxes made out of durable plastic that lock together so you can add to your system as your needs grow. These boxes have sealed lids with built-in work spaces and even cup holders. If you’re handy with woodworking tools, then you can build your own sliding system of drawers that run the length of your truck bed. Start with a simple base and dividers, then build cabinet drawers that slide out over the tailgate. Similar to the bookshelf idea, you can leave it open or add a hinged lid to the dividers for a built-in workbench. 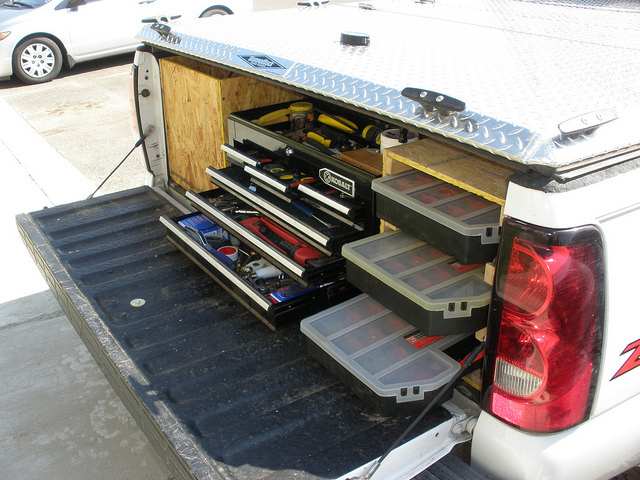 If you own a set of mechanics’ toolboxes, they can easily be installed in your truck’s bed. In addition, using the drawer lock will keep the drawers closed while you’re driving. Remove the wheels from the bottom and mount the toolbox to the end of the bed using L brackets to hold it in place and keep it from rolling around. With this simple addition, you’ll have your very own mobile shop and still retain the majority of your bed for hauling larger items. 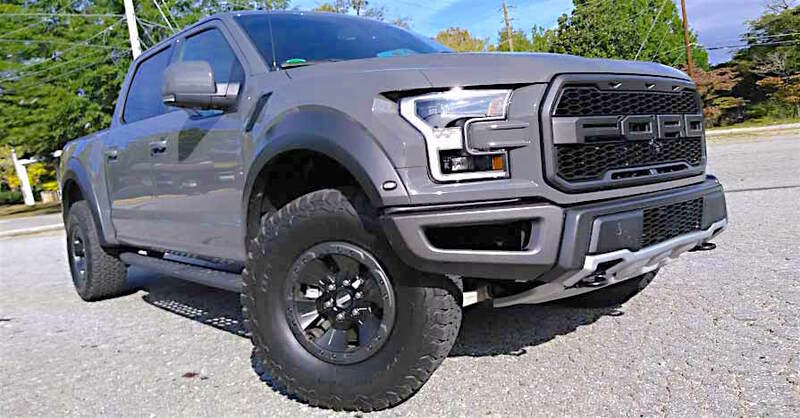 Pickups offer the versatility of a vehicle that can haul building material, tools and other items needed for work, home projects and other adventures on a daily basis; however, keeping tools and supplies organized can be a challenge. With a little creativity and understanding what your specific needs are, you can easily keep your truck organized and be ready for any job. Check out all the exterior storage products available on NAPA Online or trust one of our 17,000 NAPA AutoCare locations for routine maintenance and repairs. 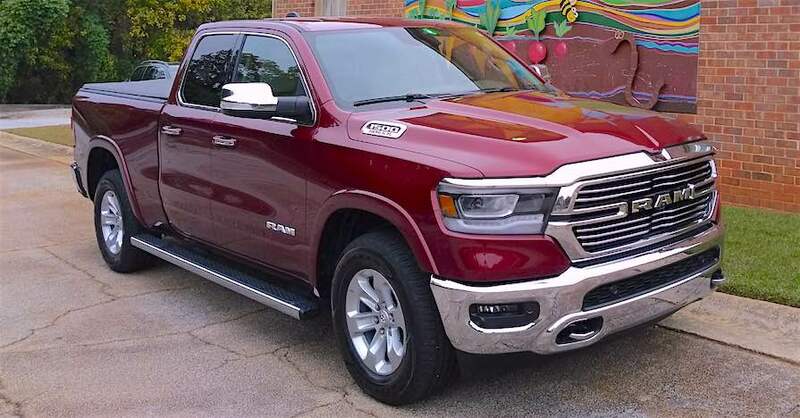 For more information on how to customize your truck bed, chat with a knowledgeable expert at your local NAPA AUTO PARTS store.